After finishing my 2016 Peony Data Entry in Winter Time, I remembered not just how many 2015 Early Peonies Suffered Frozen Bud Blast, but also how many mid season peonies suffered bud blast last year as well. 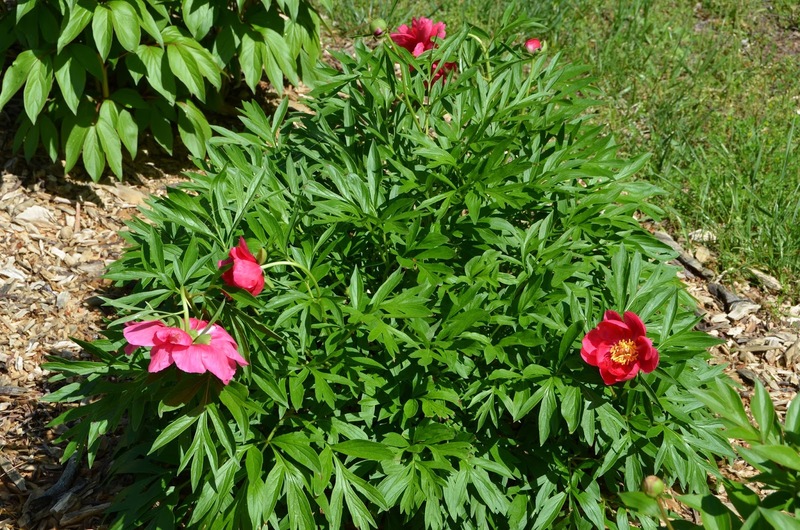 It was painfully obvious during my data entry when Peony 'Red Charm' did not even have a bloom date since all of its buds were blasted (and Peony 'Red Charm's bloom date is usually used as the basis for the bloom date offset). 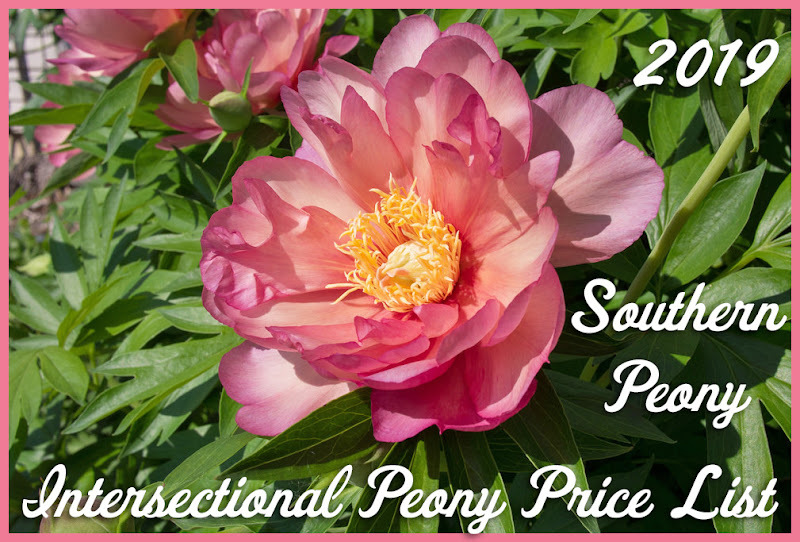 I have already compiled the data on my early blooming Saunders peonies that suffered bud blast, 2015 Saunders Peony Varieties Frozen Bud Blast. So here are the midseason peonies in my garden that suffered bud blast from the late winter cold we received last year. 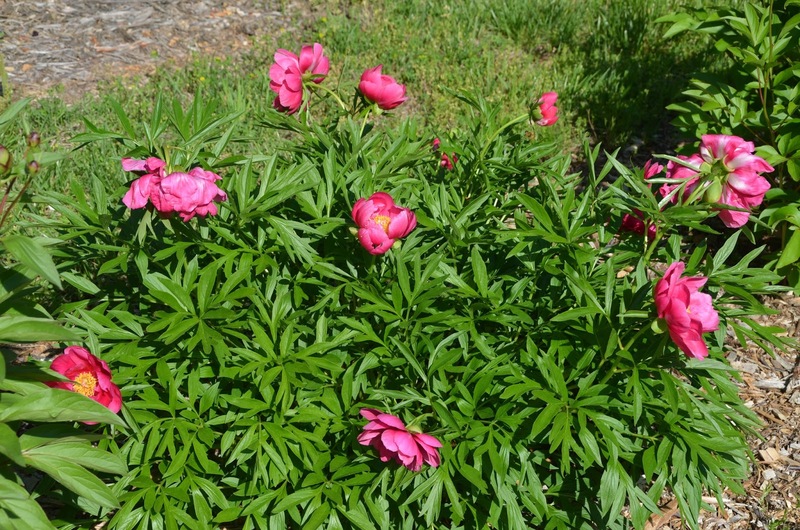 Since midseason peonies develop a little later than early season peonies, most of their buds were very small when they were blasted by the cold. So there was not a large bud that had turned brown as evidence of the bud blast. 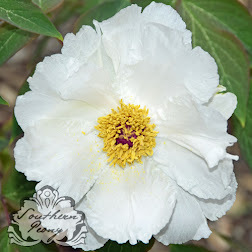 Instead these varieties usually bloom reliably, and they either didn't bloom at all or their blooms were severely reduced. Also I'm listing a few more early varieties that are not Saunders varieties (so they weren't on my previous list).